ROC! 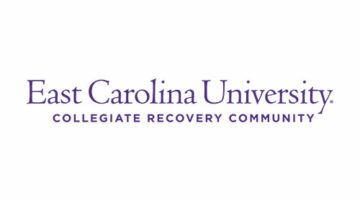 is a residential, educational recovery based program designed to address the continuum of needs among students in recovery. ROC! welcomed its first cohort in Fall 2016 and has dedicated housing available for up to 15 students. ROC! students live together in 318 Commons, a high amenity facility with apartment style living in the heart of downtown Rochester, Minnesota. 318 Commons is two blocks from the main campus and the entire campus is connected via a skyway system. The mission of ROC! 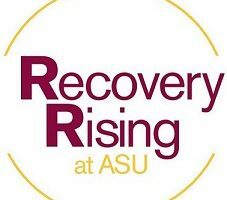 is to enhance the success of UMR students in long-term recovery from alcohol or drug addictions through intentional community development, accountability, belonging, and support. 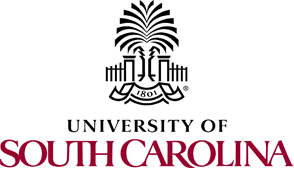 Students who have committed to this residential life program are passionate future health care professionals and leaders who seek to maintain sobriety and active recovery in a supportive, undergraduate learning environment. The ultimate vision for ROC! 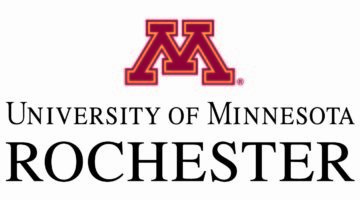 is to support the success of UMR students in recovery who will infuse the health care field with their transformational living, civic engagement, and high-integrity leadership. Support for ROC! students at UMR is offered through intentional health and wellness programming, peer, professional and community support, and civic engagement opportunities. ROC! 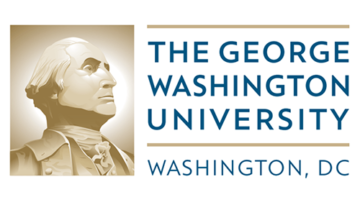 students meet weekly with student and professional staff, partake in weekly wellness and peer support groups, and participate in local events and programs focused on recovery. As part of the ROC! program, students are leaders and active in the Rochester community by speaking at local high schools and participating in community events aimed at recovery. On campus, ROC! sponsors an event each semester and partners with Student Clubs and Organizations to offer a variety of events that highlight sober socialization.